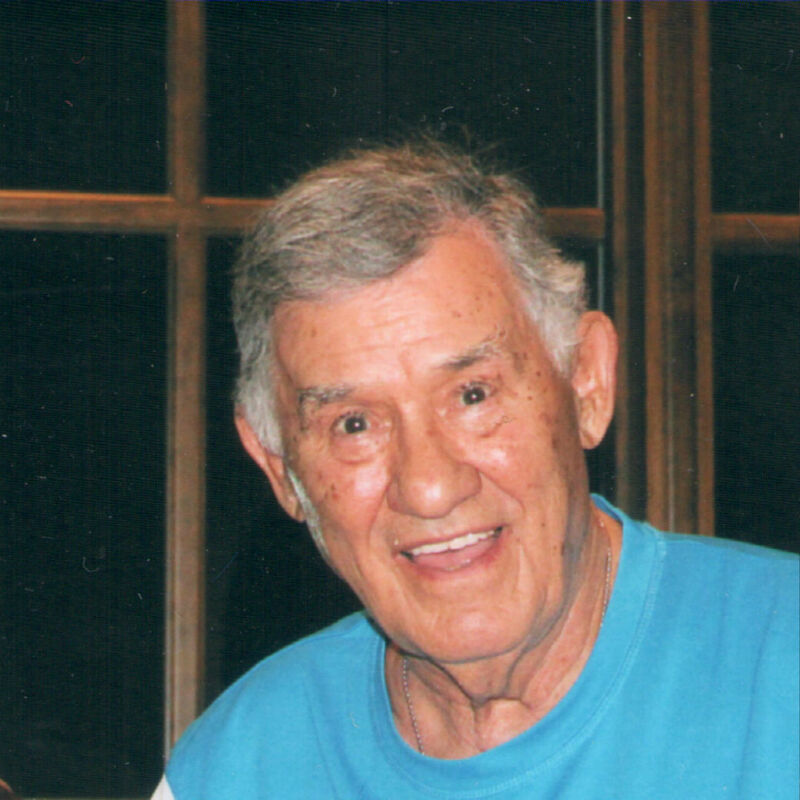 John R. “Richard” DePaolo, 86, of Hopedale, passed away November 12, 2017 at the Milford Regional Medical Center. He was the husband of Gloria J. (Alberto) DePaolo for 64 years. He was born in Milford son of the late Peter and Gladys (Croteau) DePaolo and lived in Milford before moving to Hopedale in 1997. He was a graduate of the Milford High School class of 1949, where he played football and baseball. He also played football for the Milford Trojans. He was a Korean War Air Force Veteran receiving, Korean War Service medal, United Service medal, Good Conduct medal and the National Defense Service medal and he was very patriotic and loved his country. Mr. DePaolo retired in 1993 from the Massachusetts Electric Company where he was employed in sales and administration. He was an avid New England sports fan. He was a former member of the D.A.V. Chapter #6, American Legion and Elk’s #847 in Leominster. In addition to his wife he is survived by his children, Richard D. DePaolo and his wife Kim of Southlake TX, Debra J. and her husband Bob Chauvin of Lexington, two brothers, Peter DePaolo and his wife Ann of Milford, Robert DePaolo and his wife Brenda of MI, eight grandchildren, two great-grandchildren who he adored and will miss him dearly. He is also survived by many nieces and nephews. Calling hours will be held prior to the funeral Mass from 10:30 to 12:30 P.M. at the Consigli Ruggerio Funeral Home 46 Water St. Milford MA.